The Foscarini Tress collection was designed by Marc Sadler in 2008 and 2009. The term Tress is due to the material as Tress is a composite material on the basis of lacquered glass fibre. 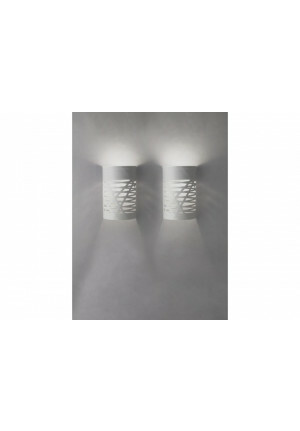 The differently filled and free parts of the diffuser create an interesting play of light and shade. The impression of a deep structure is created at the same time. This series comprises a total of three luminaires offered in different sizes. 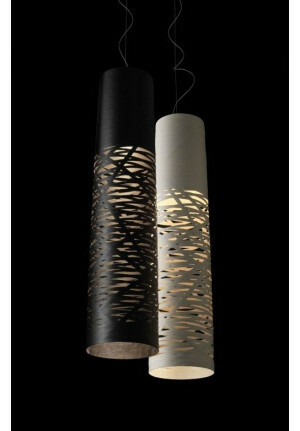 All Foscarini Tress luminaires are available either in red, white or black. The Tress Tavolo is the table lamp being 61 cm in height making it perfectly suitable for every room. 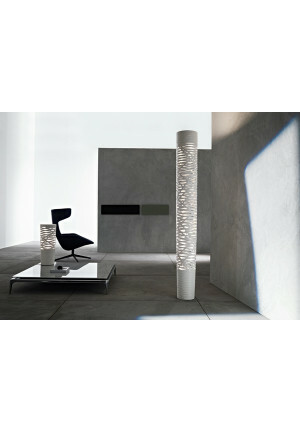 The Tress Terra is the floor lamp out of this collection. 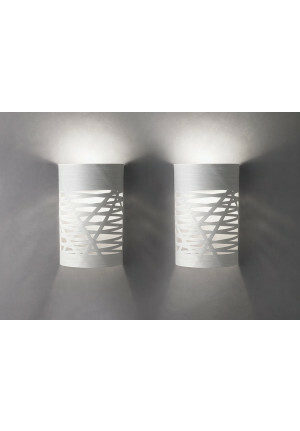 It is offered in two sizes being either 110 cm in height or 195 cm high. 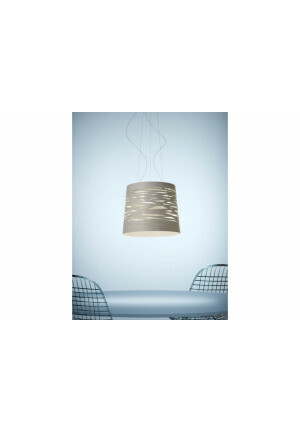 The Tress Sospensione pendant lamp is available in three sizes. The Tress Grande has a diameter of 48 cm and its diffuser is 41 cm high, so it is a rather flat pendant lamp. The Tress Media is 24 cm in diameter and with its height of 110 cm it is more slender and finer. The Tress Piccola is the smallest version of the pendant lamps out of this series. It is very flexible due to its diameter of 23 cm and its total height of 61 cm. 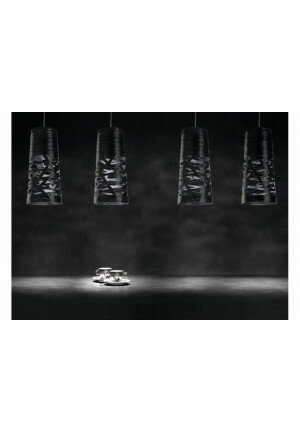 You may of course observe the different sizes of these pendant lamps when it comes to the light effect. The Tress Grande radiates a diffuse lighting while the Tress Piccola and the Tress Media direct their lights to the area below them. 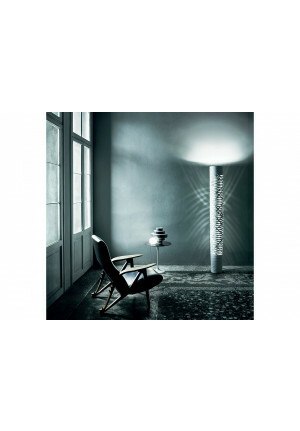 Foscarini Tress – Your design lighting shop for Foscarini Tress lamps – buy Foscarini Tress lamp-series online at Wunschlicht.